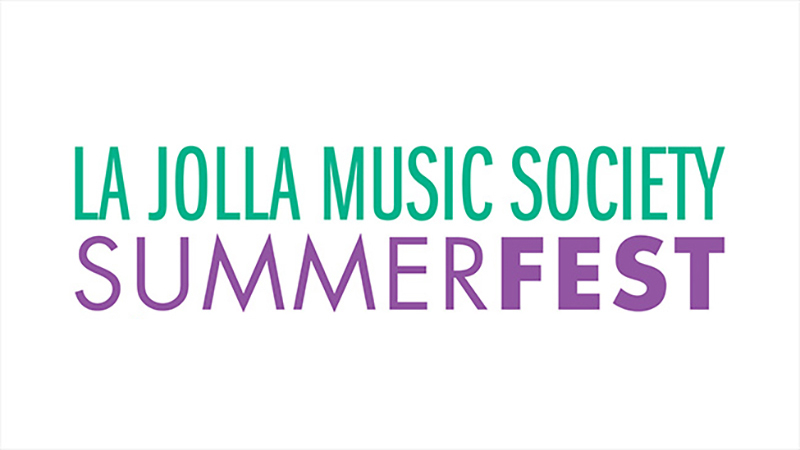 Looking for a way to send your summer off with a musical kick? UCSD-TV is here to help. Take one listen to our Jazz Camp finale concert and your toes will be ready to tap right into the fall. Students along with accomplished musicians take to the stage to perform compositions representing the many stylistic approaches to jazz. 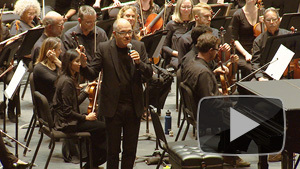 Don’t miss the highlights from these incredible musicians, captured by UCSD-TV. 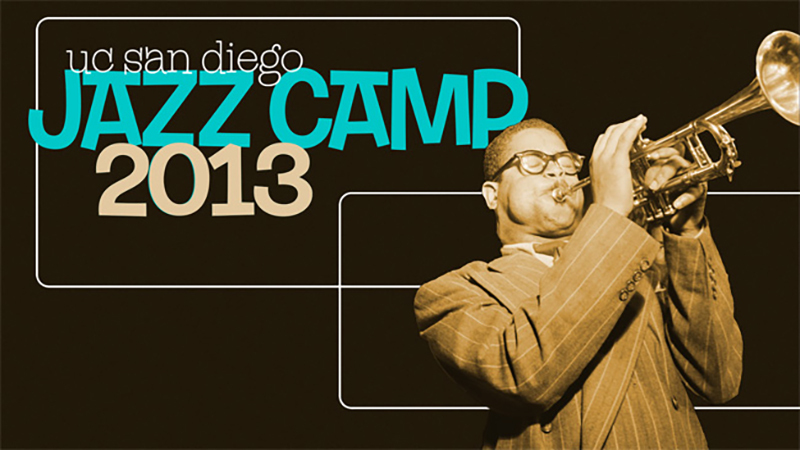 Check out videos from previous Jazz Camps or visit the UC San Diego Jazz Camp website! Don’t miss this chance to enjoy American poet Billy Collins as he reads a selection of humorous poems and discusses the craft of writing with Dean Nelson and an appreciative audience at the keynote event of the 2013 Writer’s Symposium by the Sea, sponsored by Point Loma Nazarene University. Writer’s Symposium by the Sea events. New from CARTA, scientists from different fields discuss cognitive abilities often regarded as unique to humans, including humor, morality, symbolism, creativity and preoccupation with the minds of others. They assess the functional uniqueness of these attributes, as opposed to the anatomical uniqueness, and whether they are indeed quantitatively or qualitatively unique to humans. Is the Human Mind Unique? Premieres April 8. Browse all To Be Musical programs.